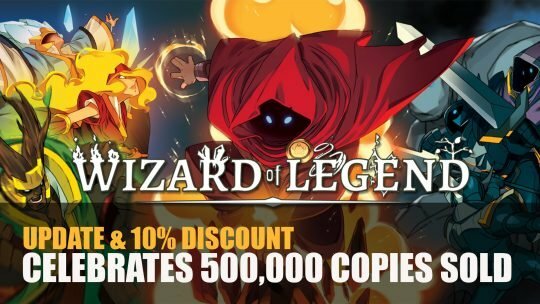 Top RPG News Of The Week: March 10th! 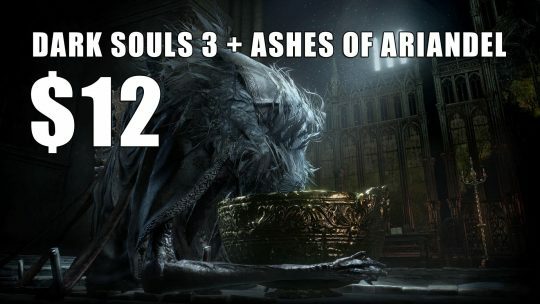 This week in RPG news: Cyberpunk 2077, Warhammer Chaosbane, Fallout 76 and More! 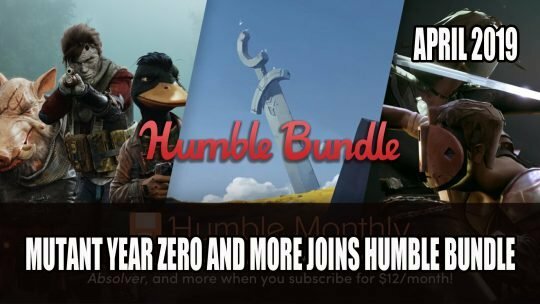 Three new titles are being added to this April’s Humble Bundle, including Mutant Year Zero: Road to Eden, more details here! 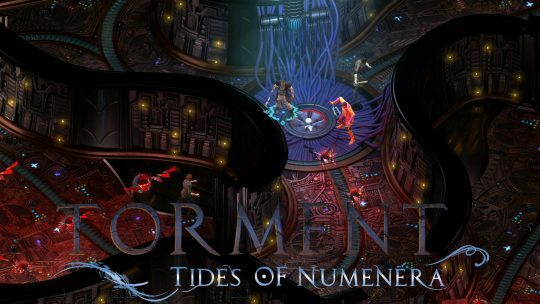 Catch up on the latest news this week of February 3rd! 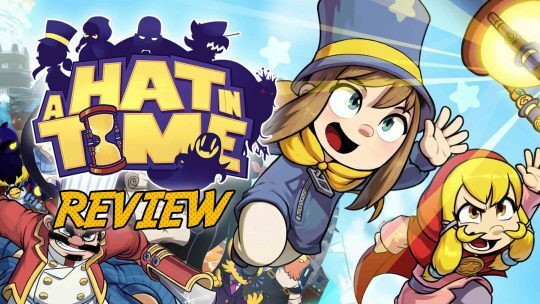 This week in RPG news: Kingdom Heart 3, Fallout 76, Anthem and More! 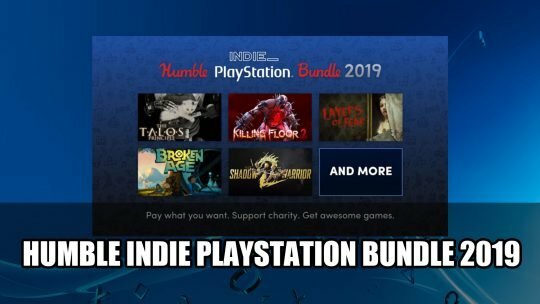 Humble Bundle ‘Care Package’ Includes Magicka, Darkest Dungeon & Van Helsing RPG! 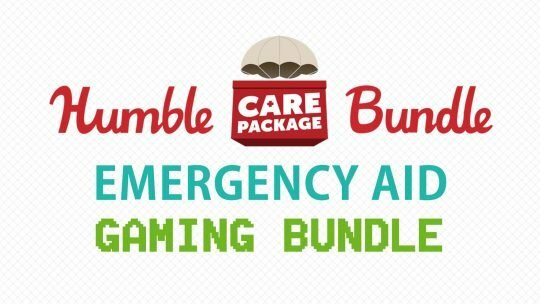 Humble Bundle’s $30 ‘Care Package’ will have 100% of its proceeds sent directly to various charities in wake of the recent natural disasters.